Loosing your Philippine passport when you are abroad is not an easy experience . Getting a new one is not convenient, it requires a lot of documents to prepare and additional expenses due to fees to replace the most important document when you are outside the country. We prepared the list of 18 countries where overseas filipino wokers are mostly populated. A step by step guide on how to get an online appointment for passport renewal. Personal appearance is required (for picture, signature and thumbmarks capturing). Affidavit of loss explaining the circumstances surrounding the loss of the passport (3 copies). Newspaper publication of the lost passport (3 copies). Police Report with English translation (3 copies). Photocopy of the lost passport and labor card. Letter request from the sponsor/employer for replacement of lost passport. Police Report with English translation. If possible, photocopy of the lost passport/Kuwait Civil ID. Duly accomplished ePassport application form. Birth Certificated in Security Paper issued by the Philippine Statistics Authority (PSA), duly authenticated by the DFA. For married woman, Marriage Certificate in Security Paper of the Philippine Statistics Authority (PSA) duly authenticated by the DFA. Procedures same as Application of Passport. No need to secure appointment. 1. Personal appearance is required (for picture, signature and thumbmarks capturing). 3. Affidavit of loss explaining the circumstances surrounding the loss of the passport (3 copies). 4. Police Report with English translation (3 copies). 5. Photocopy of the lost passport and labor card. 6. Letter request from the sponsor/employer for replacement of lost passport. On filing the application to replace a lost/damaged passport, applicant shall be made to pay GBP5, for the verification of passport issuance and notification of all PHL Embassies/Consulates of the lost passport. Applicant shall be requested to return a week after filing, for an interview. 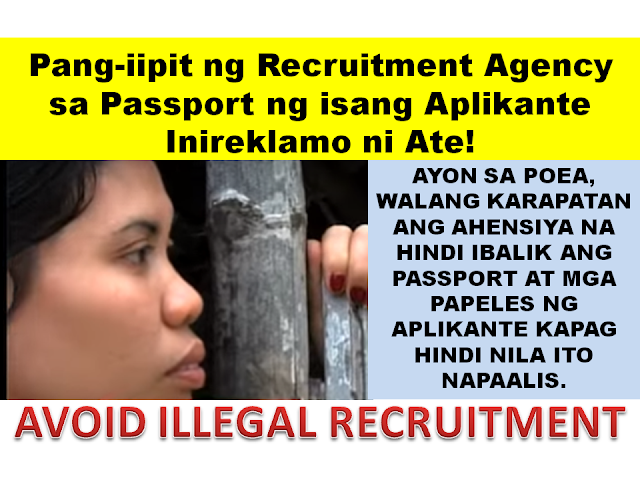 If there are no adverse findings at the interview, the applicant will be allowed to proceed with the passport application. Report of Marriage (if marriage was solemnized abroad) or PSA Marriage Certificate (if marriage was solemnized in the Philippines), for married women. Applicant may apply for PSA Marriage Certificate on-line at www.e-census.com.ph. 6. Copy of immigration record (Canadian). B. Duly accomplished passport application form (click here). All cases of lost, mutilated and tampered passports take more time than normal applications with the needed verifications and clearances. · DFA authenticated PSA (NSO) Birth Certificate or Report of Birth. · Same documents required for first time passport applicants. Personal appearance of applicant for an interview. The Consulate must ascertain the circumstances of the loss of the passport and some details of the lost passport. The Consulate will require the applicant to establish true identity, and for this, an authenticated Philippine Birth Certificate issued by the Philippine Statistics Authority (PSA) and other identity papers. A photocopy of the lost passport and Australian visa, if possible. Duly accomplished Passport Application Form. 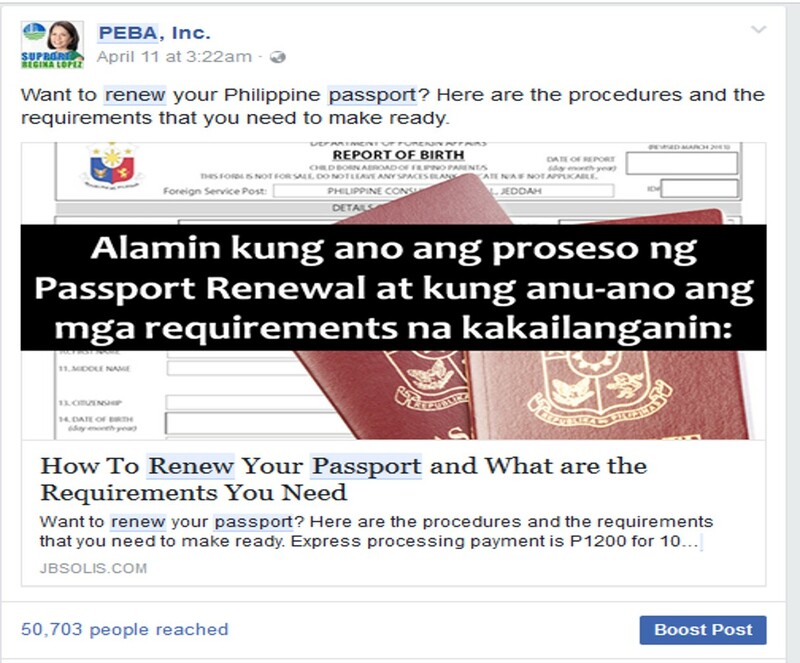 A non-refundable passport processing fee to be paid either in cash or postal money order payable to the “Philippine Consulate General”. Refer to the Consular Fees. Copy of lost passport (if not available, authenticated birth certificate). Authenticated marriage contract / Report of marriage if lost passport is under married name. Copy of valid employment contract and Hong Kong ID. Other official identification documents (driver’s license, voter’s ID, seaman’s book, etc.) that prove the applicants identity. Note: There is a 15-day clearance period for investigation and approval from the DFA for lost passport applications. 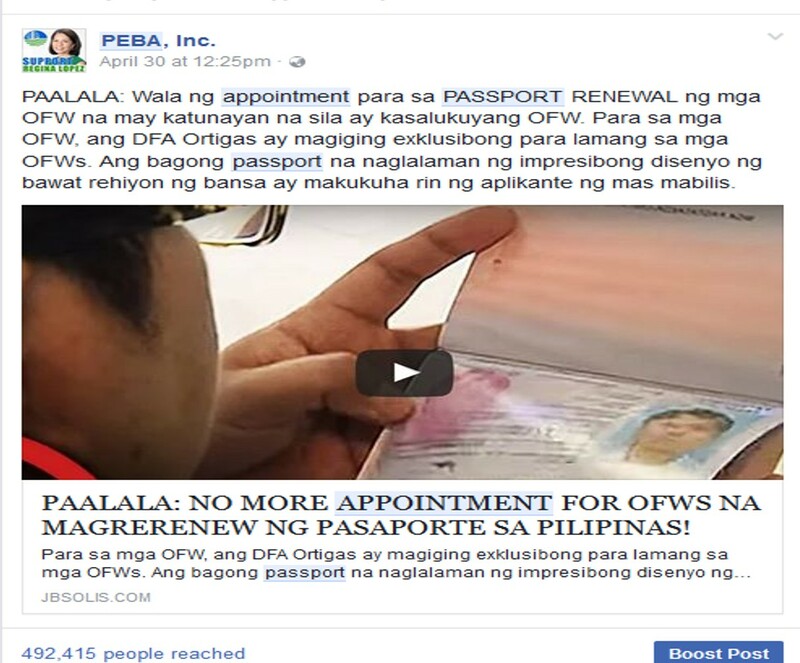 A new passport may only be issued after the DFA has given an official endorsement / approval and the applicant has complied with all the documentary requirements. For all cases of lost, damaged or mutilated passports that are still valid, there is a clearing period of fifteen (15) working days. Therefore, the applicant needs to return to the embassy for interview and evaluation after fifteen (15) working days from the date of application for lost, mutilated or tampered passport. Submit an Affidavit of Loss (with detailed explanation on when, where and how passport got lost) notarized by MECO. - If the lost passport is still valid, submit a Police Report of Loss issued by the Taiwan Bureau of Immigration. - Photocopy of the data page of lost passport (if available).